The RTT Home Group is offering priority booking for those interested in purchasing a home in this beautiful community. 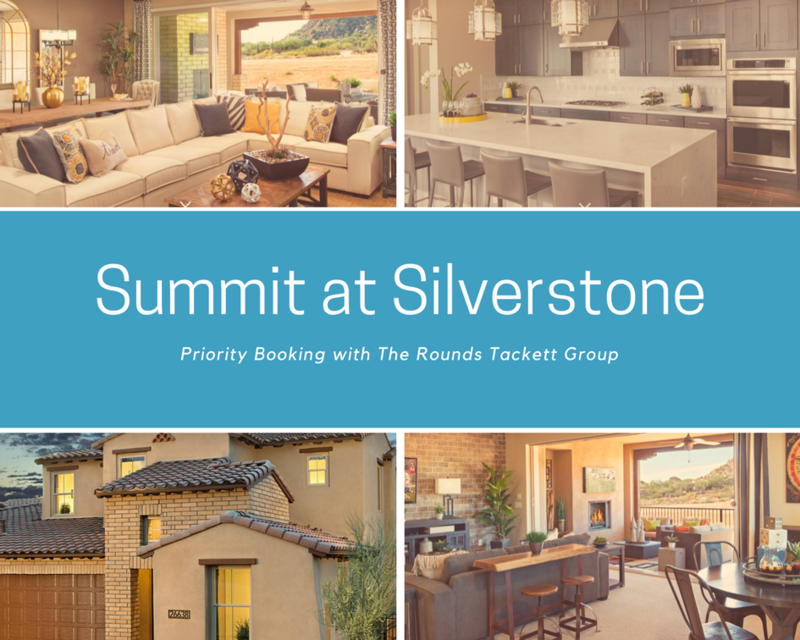 When you buy a Summit at Silverstone single family home or townhome with RTT Home Group, they will sell your current home for only 1% commission. Give Darren at 602.622.1226 or Del at 602.809.7653 a call today! Summit at Silverstone is a gated community with 76 new villa-style homes in North Scottsdale, Arizona. Located near lavish shopping centers, picturesque golf courses and the Loop 101, it features a community pool, fitness center with saunas, and picnic ramada. INTERESTED IN SUMMIT AT SILVERSTONE? LETS TALK!